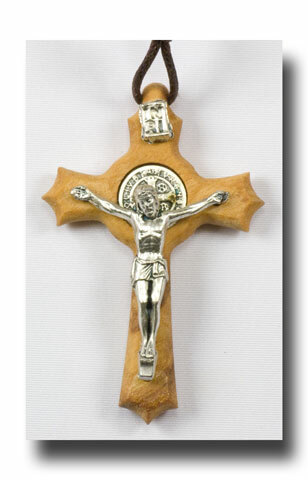 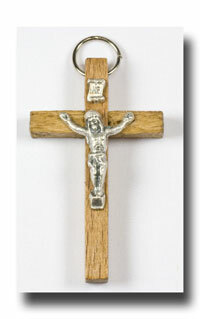 1 5/8 inch Olive wood St. Benedict Crucifix. 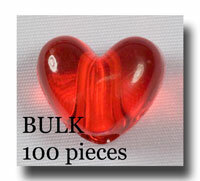 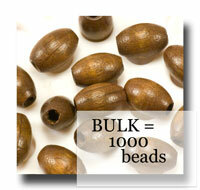 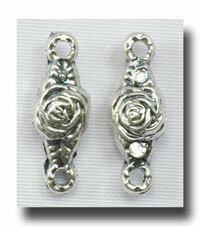 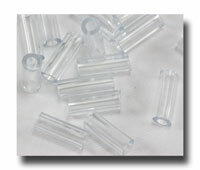 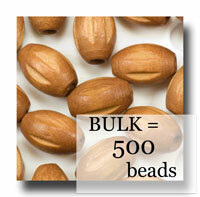 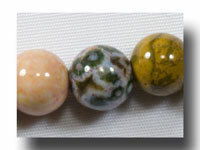 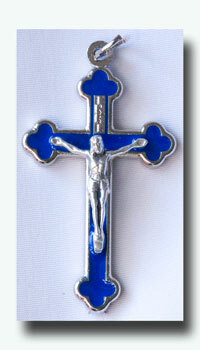 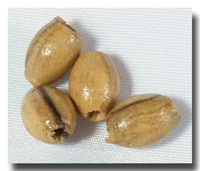 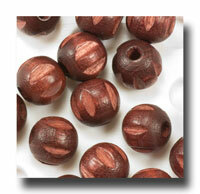 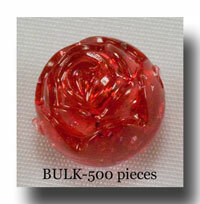 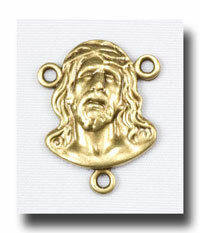 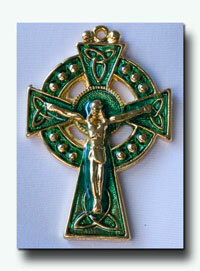 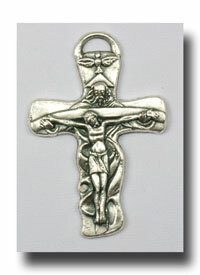 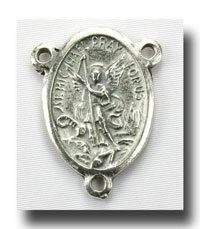 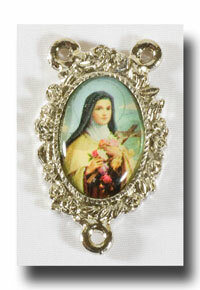 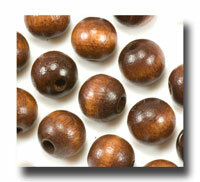 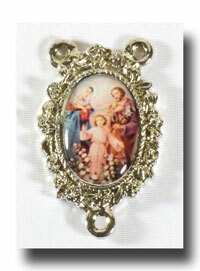 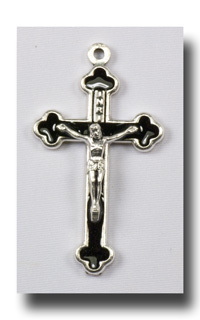 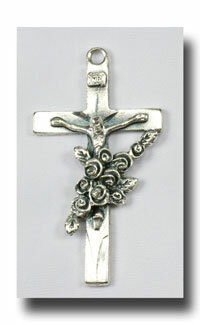 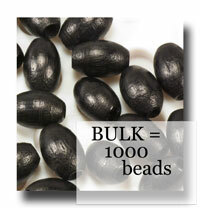 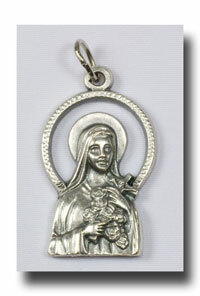 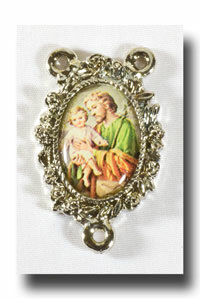 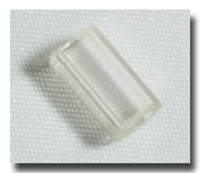 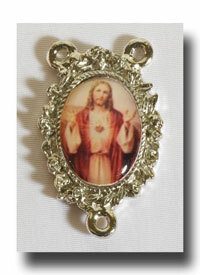 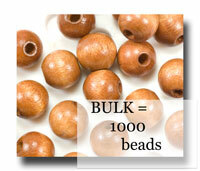 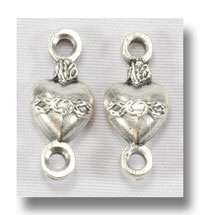 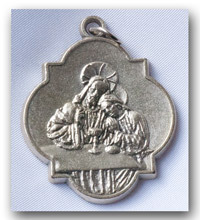 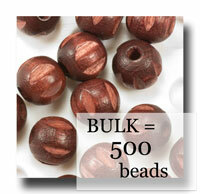 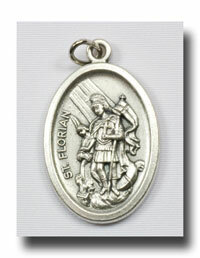 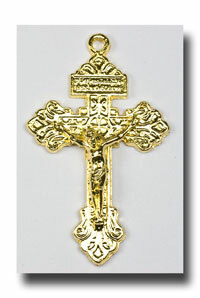 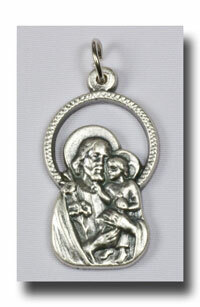 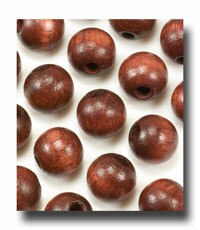 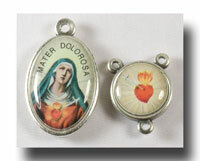 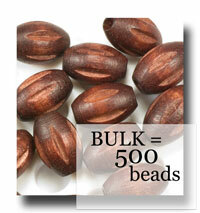 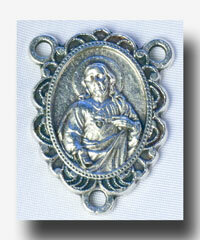 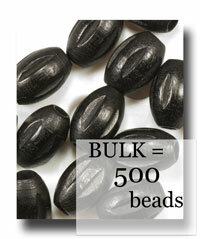 Great for both rosaries or chains. 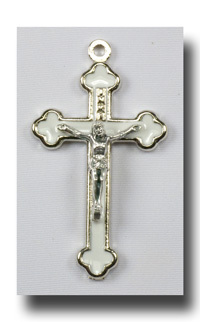 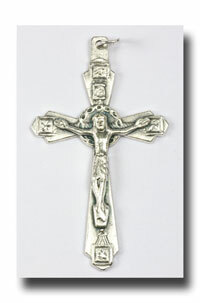 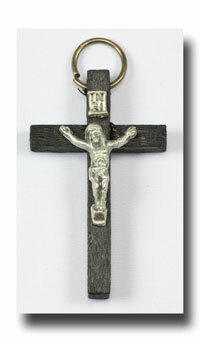 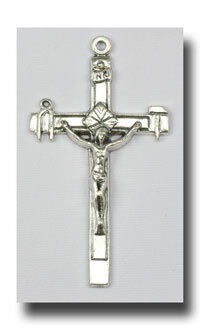 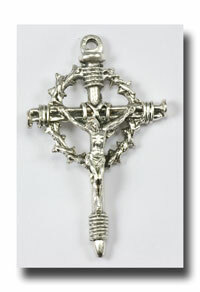 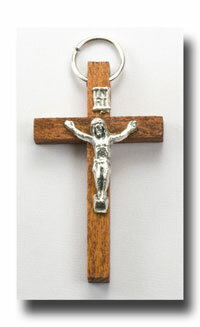 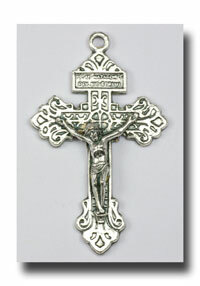 Antique silver colour Corpus made of lead free metal on an olive wood cross.